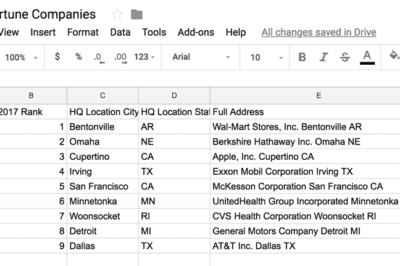 If you have a field containing address information, you can set up a simple function in Google Sheets to be able to populate a separate column with ZIP code data. 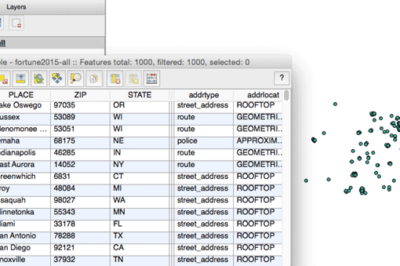 If you have a CSV formatted file containing addresses, you can take advantage of QGIS to map out those addresses. This article contains step by step instructions for geocoding addresses using QGIS. 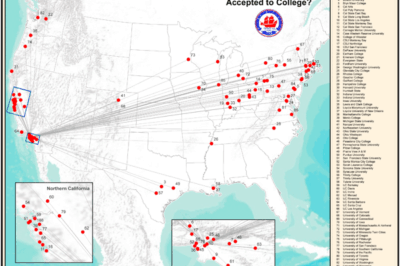 Geocoding, or transforming location descriptions into a format applicable to location on a map, can be an important tool for political parties in elections both nation and state-wide scales. 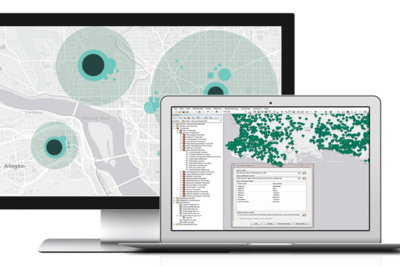 World Geocoder for ArcGIS allows users the ability to secure map out addresses and locations from behind a firewall. 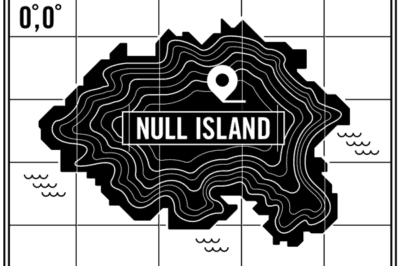 Null Island, a fictional location at the confluence of the Equator and the Prime Meridian, is used for troubleshooting purposes as a way to flag geocoding failures. If you have a spreadsheet such as a Microsoft Excel file containing address or x,y coordinates and you want to make a quick map, BatchGeo is a free and easy online application that will convert your location data and geocode it onto Google Maps.